Preserving heritage sites through innovative interpretation. Westhill Digital Heritage develops innovative site interpretation using online virtual access, providing a way to reach out beyond site boundaries, connecting your site to a public audience. In this way we provide a path towards the preservation of at-risk historic sites, buildings, structures and landscapes. 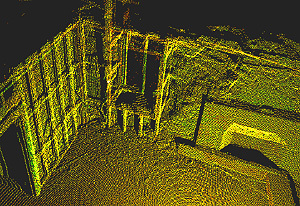 A new generation of digital tools are proving valuable for heritage site managers. Interpretive innovation is allowing off-site visitors to explore and freely interact with a heritage site, allowing visitors to learn at ones own pace, and connecting through ones own interests. We have identified the interactive qualities that deliver a more immersive exploration, an experience that can build public appreciation and ultimately greater support. How are sites digitally preserved? A survey is performed at the site, the collected data is processed, analyzed and prepared for many possible deliverables ranging from interpretive materials to conservation resources for site management use. See the sections below for more detail. A detailed and multi-faceted snapshot of the site is captured. 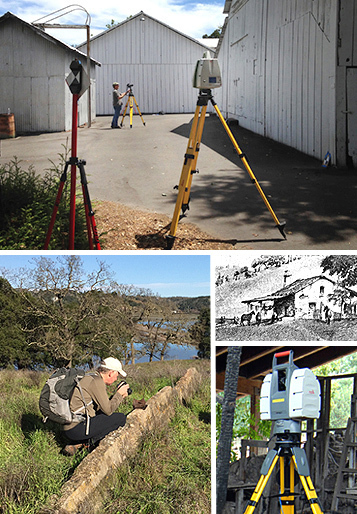 Measurable 3D spatial information is collected using survey-grade laser scanning, photogrammetry, GPS, and other remote sensing tools. Specialized forms of photography are used for detailed 2D visualization, and photography can be used for the purpose of creating 3D models. Historic data in the form of text, drawings, photography, maps, public records, and oral history is collected. Research uncovers the pieces required to tell the whole story. Next, collected information is processed and analyzed. Digital analysis tools provide a new look at information that was once hidden or fragmented. A new synthesis of old information can reveal new insights. A Geographic Information System can be created to hold and analyze spatial information. Analysis of remote sensing data can allow us to see objects and locations we could not see before. Together these components form the basis for many deliverables that can serve conservation and dissemination purposes for heritage sites. A rich dataset supports many deliverables. Information collected for interpretive tools can be used for so much more. The same detailed information set can be used for archival purposes, and to create conservation and other dissemination deliverables. Typical conservation and site management deliverables include as-built 2D CAD drawings, standardized reports for documentation, maps, and spatial information for change analysis. 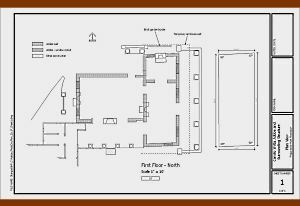 Common measured deliverables are 2D plan and elevation CAD drawings. Orthophotos, interactive TruViews, and GIS deliverables are also measurable. 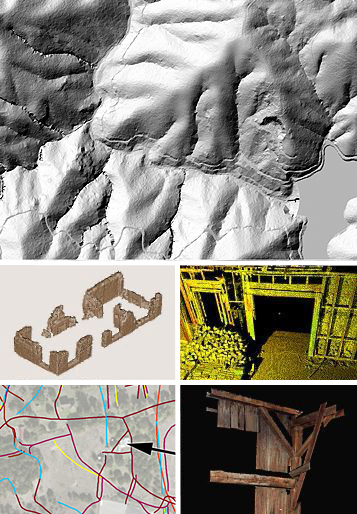 All of these are created from the 3D spatial and image data that was captured at the site. 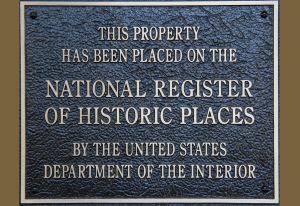 Heritage site documentation is typically delivered in a standard form such as the Historic American Building Survey, National Register of Historic Places, and in California, the DPR 523. These standard forms can be created using digitally collected data. What do you have if you choose to capture data only? Store that data and you will have the ultimate archive for future use. The deeply-rich snapshot can be mined at a later time for measurable 2D drawings and 3D models.